M.s. 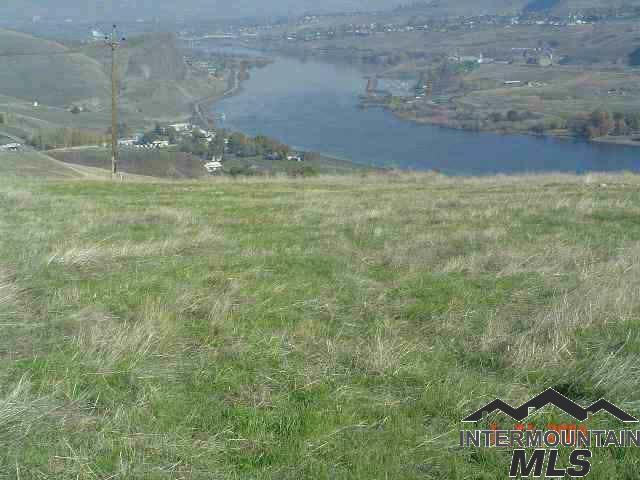 2271 Mattie Quartz # 4, Idaho City, ID, 83631 - Photos, Videos & More! 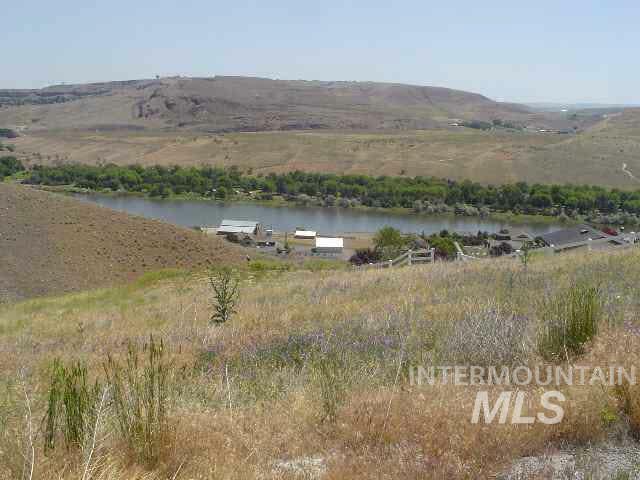 Great 5.17 acre recreational lot with lots of timber & bordering State of Idaho Lands. No power to this area or maintained roads. All roads are state roads so therefore the no maintenance. No restrictions on building so bring your camper & atv's.Seller will carry with 10% down, 10% interest & payments based on 1% of remaining balance. 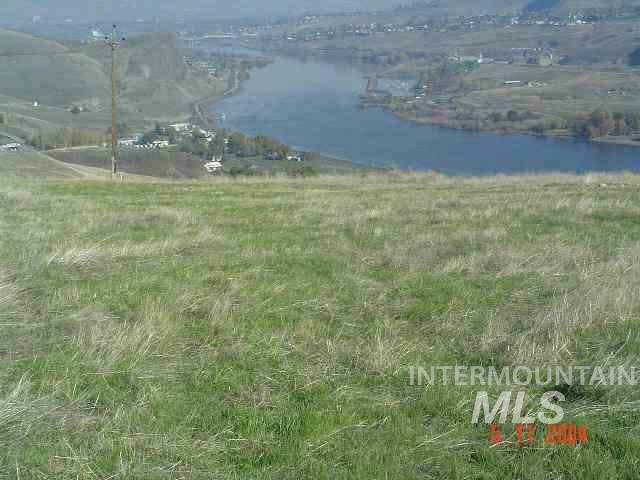 Seller reserves the right to advertise & sell his own properties. There is cell phone coverage in this area which is rare in the mtns.